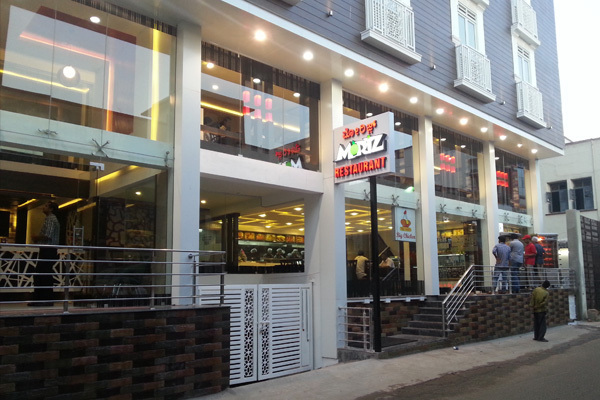 A fully air-conditioned multi-cuisine restaurant. 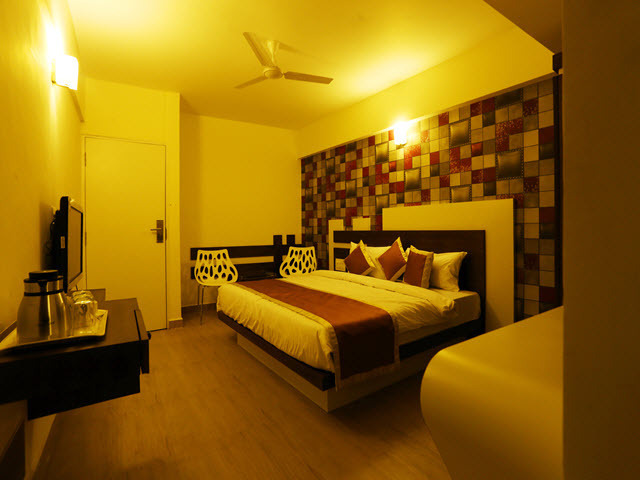 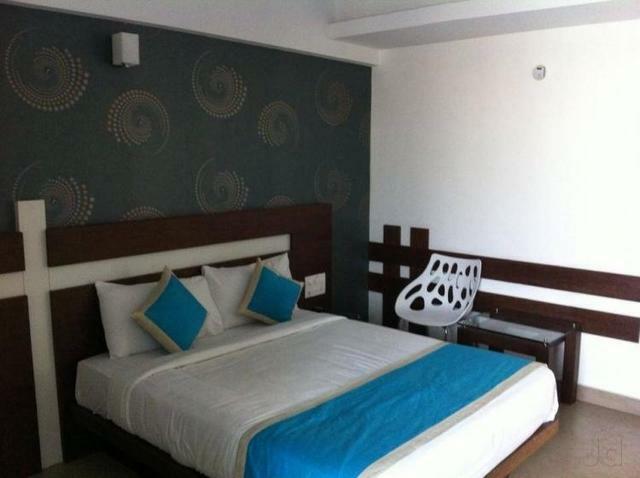 Elegant rooms well-equipped with modern amenities. 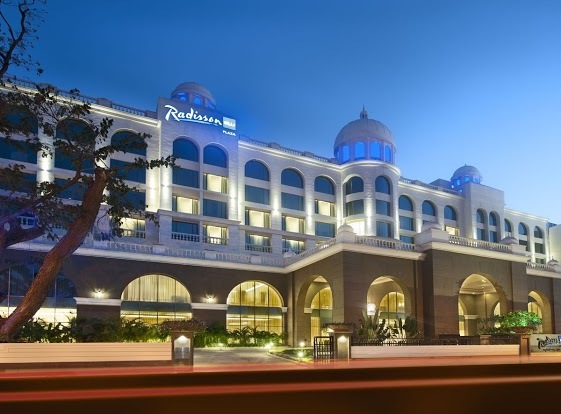 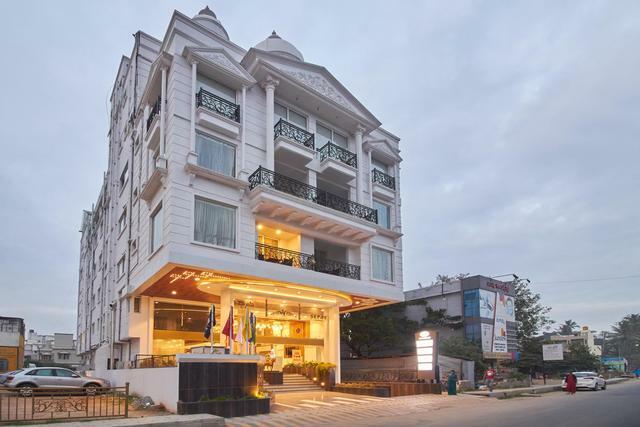 A posh hotel that's just a stone's throw away from Mysore railway station. 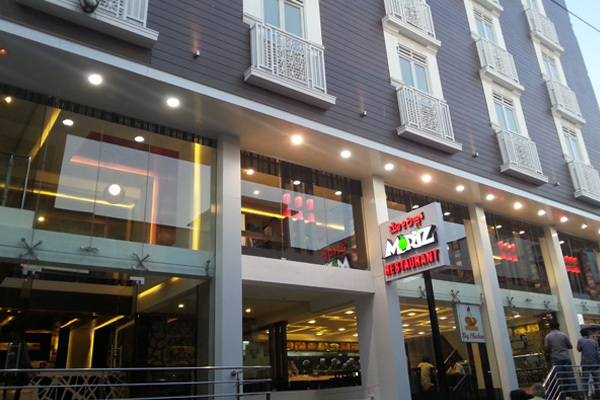 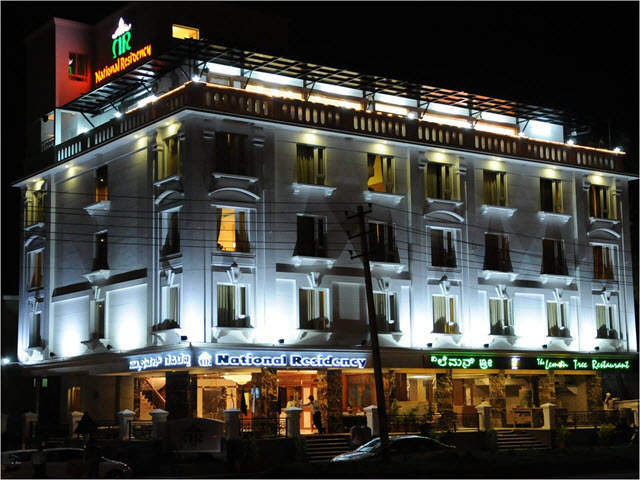 In the archaic city, Hotel Moriz Inn Mysore is a beautiful 3-star property. 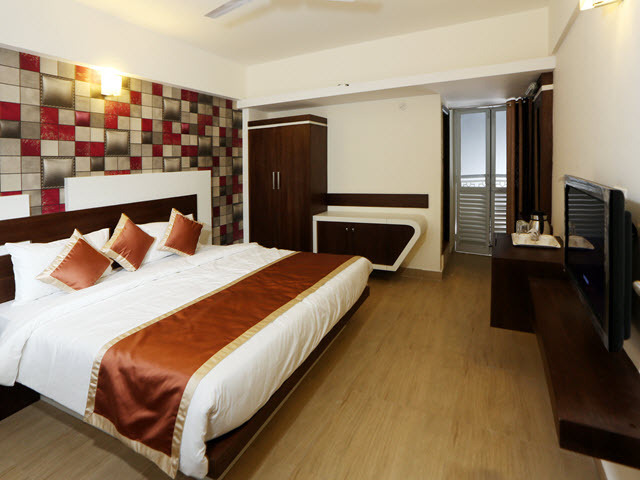 Being centrally located, the hotel provides easy accessibility to a number of tourist attractions. 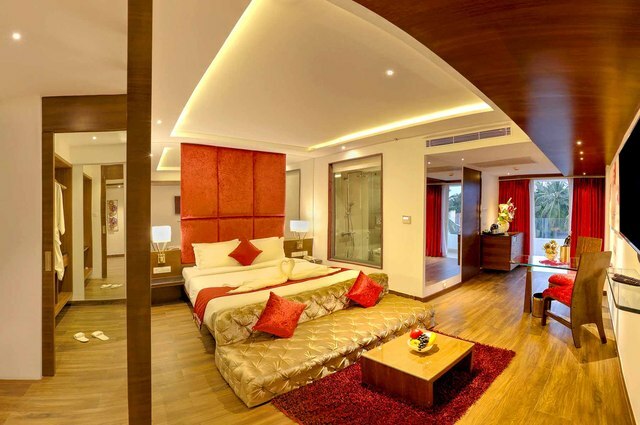 Modern facilities and contemporary interiors promise an exhilarating stay to both leisure and business travelers. 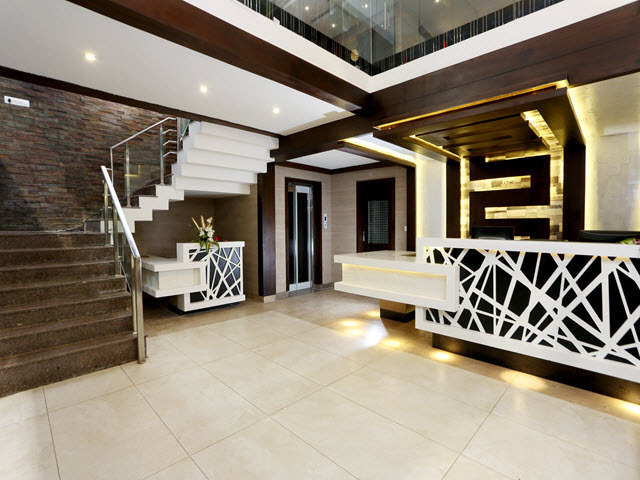 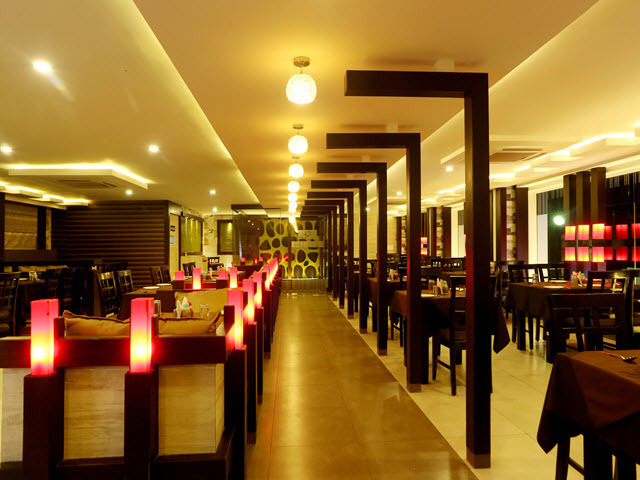 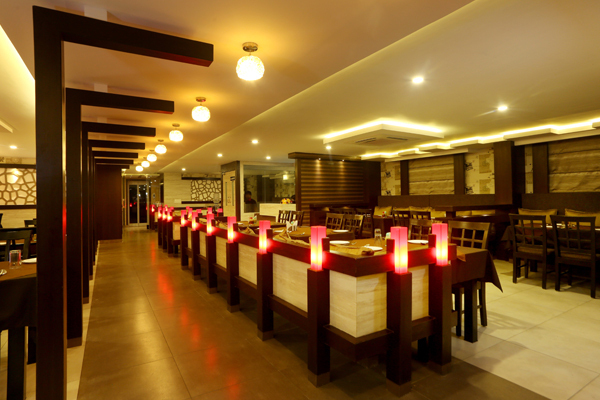 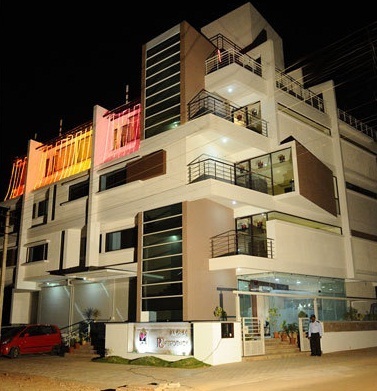 The hotel is located in Devaraja Mohalla in Mysore. 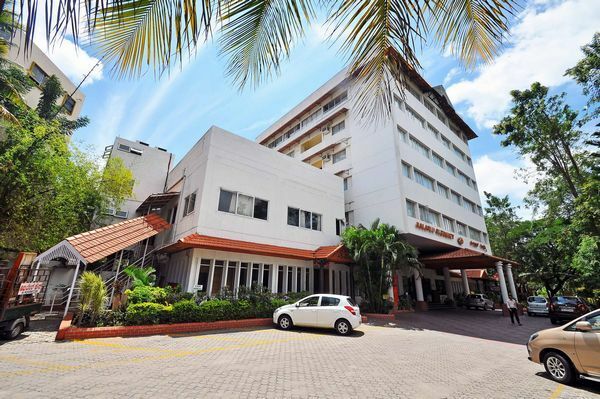 St Philomena's Church, Jaganmohan Palace, Art Gallery and Ranganthittu Bird Sanctuary are some must visit places. 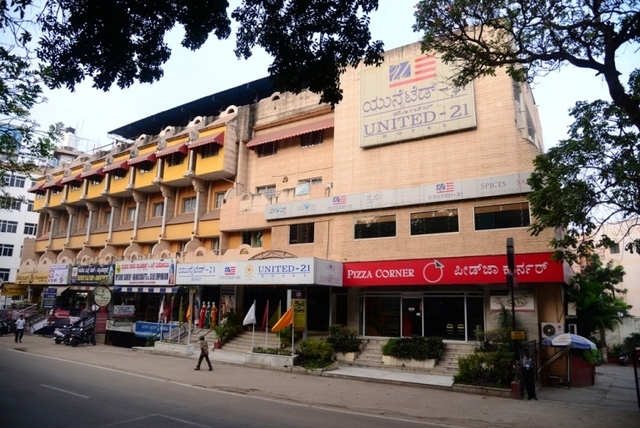 Mysore Bus Terminus: 2 km approx. 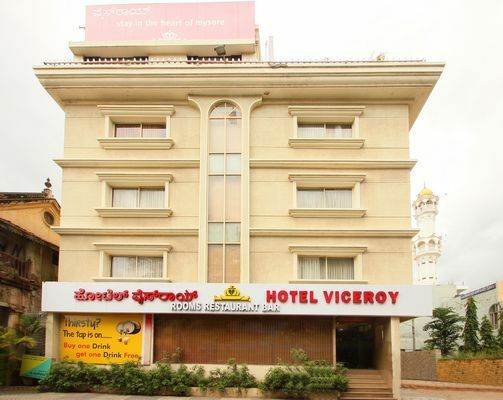 Mysore Railway Station: 1 km approx. 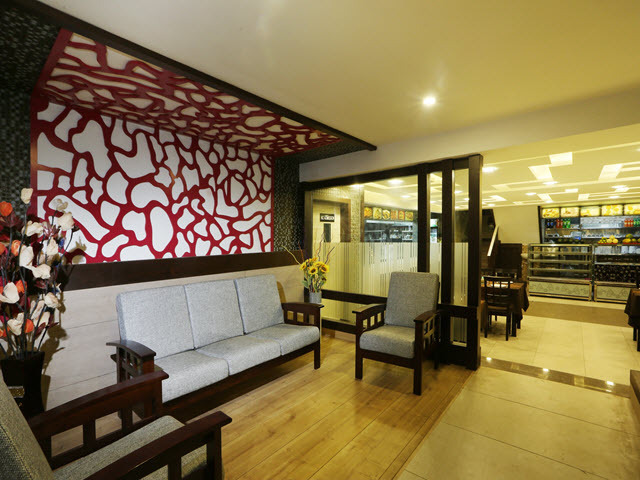 Wi-Fi, internet access, Travel Desk and 24-hour Front Desk are there for guest's convenience. 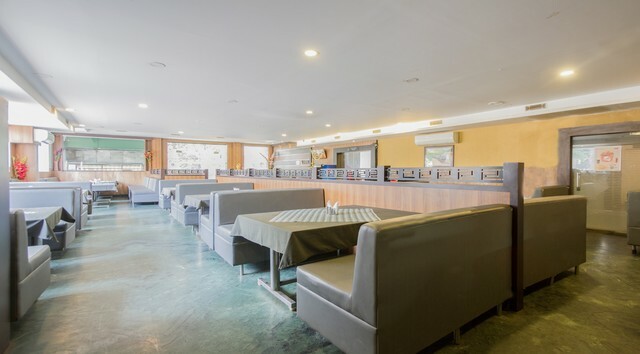 The in-house restaurant and bar are open for the guests. 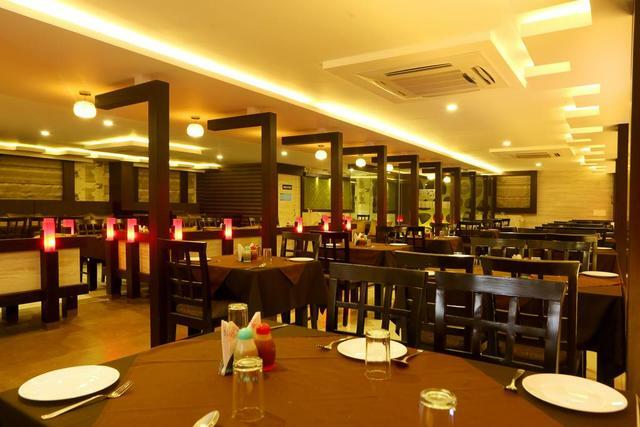 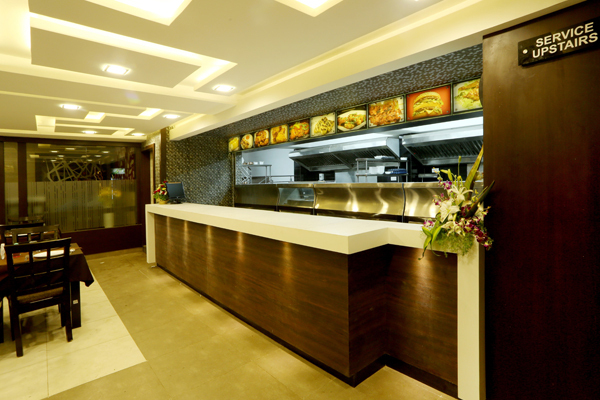 The hotel has a well furnished restaurant serving multin cuisine along with great room service. 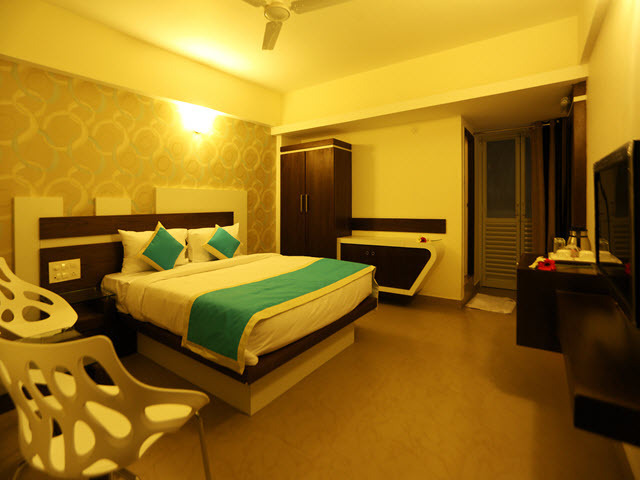 The hotel has elegantly designed rooms for its patrons. 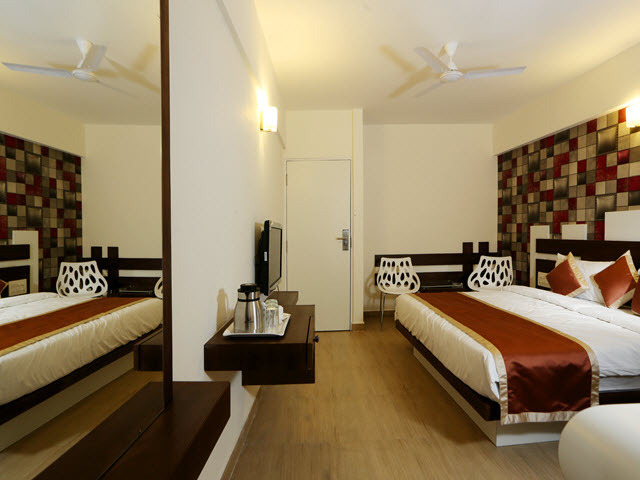 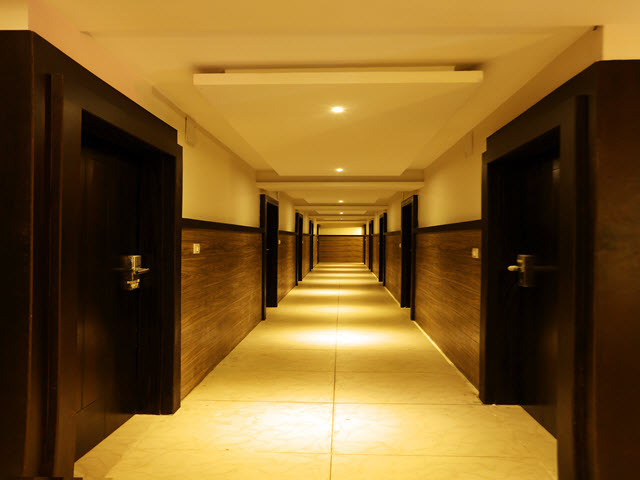 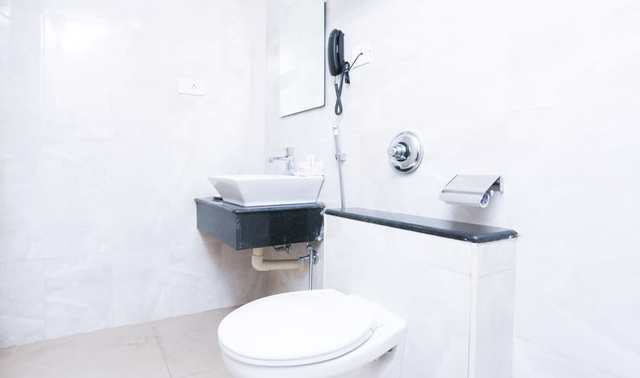 Air-conditioner, color television, telephone, mini bar, safe, private bathroom are some of the in-room amenities which ensure a comfy stay to the guests.